Restoring Lives. Repairing Property. 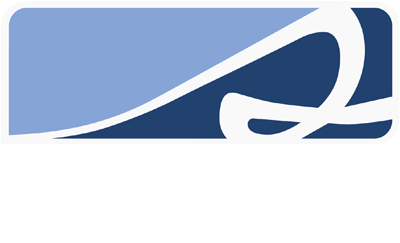 Southeast Restoration Group, (SRG) is a full service licensed general contractor that provides emergency services, structural repairs, water mitigation, and construction, with an emphasis on insurance repair claims. 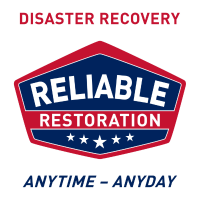 For 50 years, Paul Davis Restoration & Remodeling has been the primary responder for the area’s disaster recovery and remodeling needs. From flooding to fires and frozen pipes, Paul Davis Restoration responds with 24-hour emergency service to restore calm in the most chaotic of events. Fast & friendly, our team of professional technicians are well renowned throughout the Atlanta area. With customer satisfaction as our #1 priority, you can rest assured and let the professionals do all the work. Our team is equipped to handle any restoration job big or small, contact us to learn more about our incredible staff and how we can assist you. Total Pro Roofing is located in Grayson, Georgia in Gwinnett County, just minutes from Lawrenceville, Snellville, and Loganville. We are the Greater Atlanta and Athens area roofing contractor choice for re-roof, roof repair, siding, and gutters. We have an A+ rating with the BBB and are NRCA members, CertainTeed ShingleMasters, GECC members, and insured. We’re different than our competitors because we are small enough to pay careful attention to detail, but big enough to have the right equipment and staff to meet your needs. Our pricing and service make us your best value in a restoration and repair company. 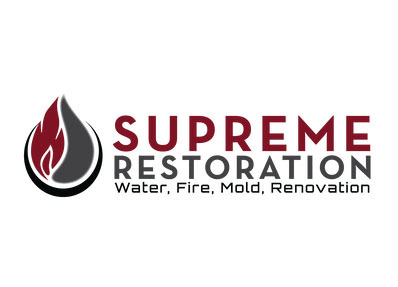 Offering fire/water damage remediation, restoration, and more! Wanda Collins is the Team Leader and Listing Agent for The Collins Group. Wanda was first licensed as a Real Estate agent in 2003 and worked successfully in general real estate and as a New Home Sales Agent for several years. During her career, she’s had the privilege of working for a variety of New Home Builders all over Georgia, including a nationally publicized flagship community designed by American businesswoman, writer, and television personality Martha Stewart. Buying and selling a home in the Atlanta area requires experience and integrity. You need a realtor who is aggressive, knowledgeable and will put your best interest first. I pride myself in maintaining close contact with each client to ensure that every transaction is smooth and successful. 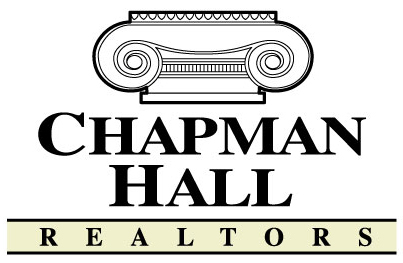 I have been selling real estate full time in the metro Atlanta area since 1984. I feel that I go the extra mile and have many testimonials that prove this point! I love to see beaming smiles from my clients at the closing table and treat them as I would want to be treated. Give me a call and I will be happy to put my many years of real estate knowledge and expertise to work for you!. 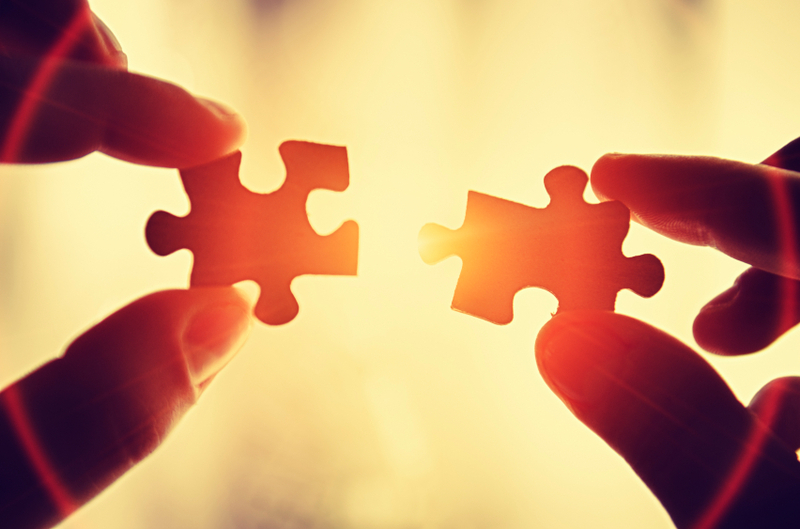 Troy believes being a realtor begins with building strong relationships. He doesn’t just see you as a client. He see’s you as someone significant, instrumental to the future, with dreams, and goals to reach your dreams. If selling your house, buying a home, or investing in real estate is a part of your larger picture, then Troy is happy to be the realtor who assists you in achieving your goals.